My favorite hot dogs. Tasty. Juicy. And a perfect summertime treat. Especially when cooked on the grill. This rice is tasty and I like that it doesn’t take an age to make like traditional rice cooking does. I used this after my workouts when I don’t have time for a full face wash before leaving the gym. It cleans my face well and doesn’t leave my face with that sweaty dirty feeling. My skin feels fresh and clean and moisturized. I’ve been using hair masks for about 2 years now to combat my long, thick tresses from getting too dried out. 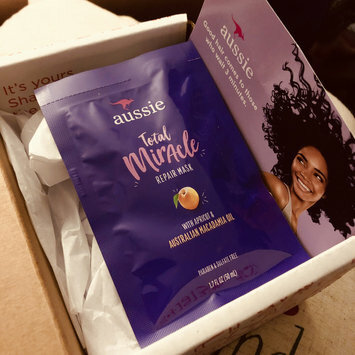 And when Influenster sent me this one from [user:Aussie] I was super exited to give it a whirl. It smells amazing! And I didn’t have to use a lot of product to coat all of my hair. I also liked the to didn’t have to leave it in my hair for a super long period of time. This mask rinsed our really well and made my hair very manageable. We use this for laundry and when we need a major disinfecting cleaning mode. I like that it doesn’t splash. This cuticle clipper is Easy to use and control. I’ve had mine for years and never had an issue with it. I use it for maintenance between manicures. This is the first hair mask I ever used and I fell in love. It leaves my thick and wavy hair very soft and manageable. The only downside is it takes a good bit of time to get it completely rinsed out. 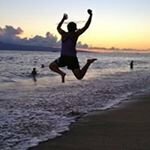 I work outside and with my hands so they always suffer in the winter- even with good gloves. I've used this #SootheandSmooth cream once and noticed a difference in the amount of dryness my hands felt at the end of the day. I liked that it didn't feel heavy or greasy like a lot of hand creams tend to. 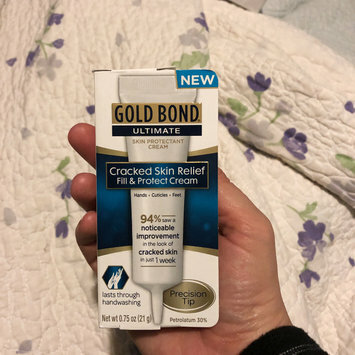 Thank you @GOLD BOND® Ultimate Cracked Skin Fill & Protect Cream for letting me try this product! I am not a person that wears makeup so when I was selected doe this box I was a tad shocked but I figured why not. I made sure to read the directions for applying the pencil a good handful of times bodied trying it on myself. I found the pencil quite easy to use and the color was very natural looking.